Catechiwi returns on a new date — the first of the month — as we start a series of podcasts on The Ten Commandments.  Fr Merv Duffy, SM, the dean of studies at Good Shepherd College in Auckland, returns as our expert guest as he and Gavin Abraham discuss the first two Commandments. 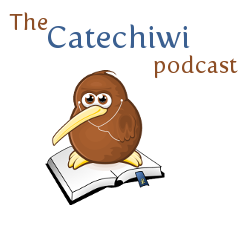 New episodes of Catechiwi will now be released on the first of each month.